When school closes for the summer, the Club offers several summer programs. 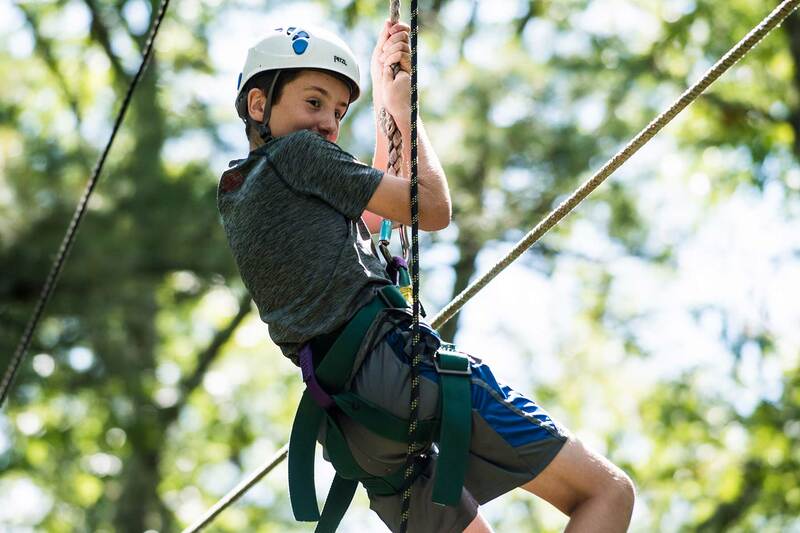 With day programs running at both our Elson Clubhouse and Camp Ramsbottom, located in Rehoboth, MA, we offer an array of opportunities for youth to stay engaged throughout the summer. 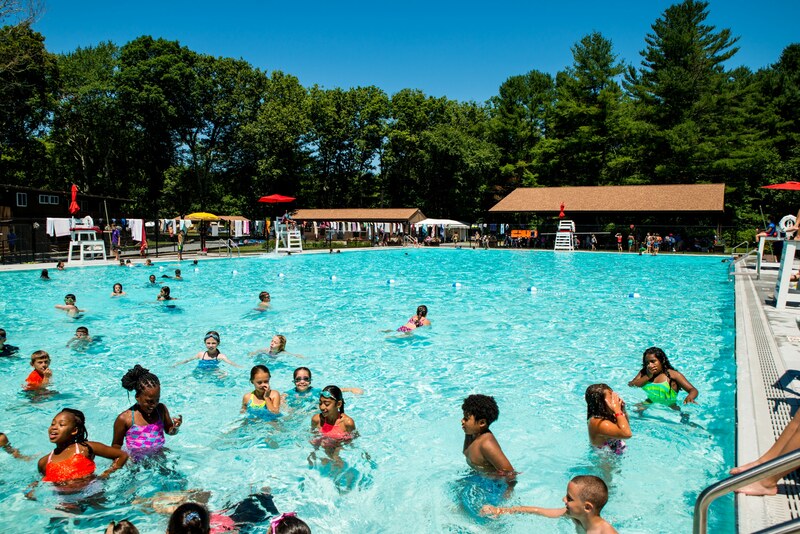 The Boys & Girls Club of Pawtucket’s Camp Ramsbottom, located in Rehoboth, Massachusetts, features 160 acres of summertime fun. 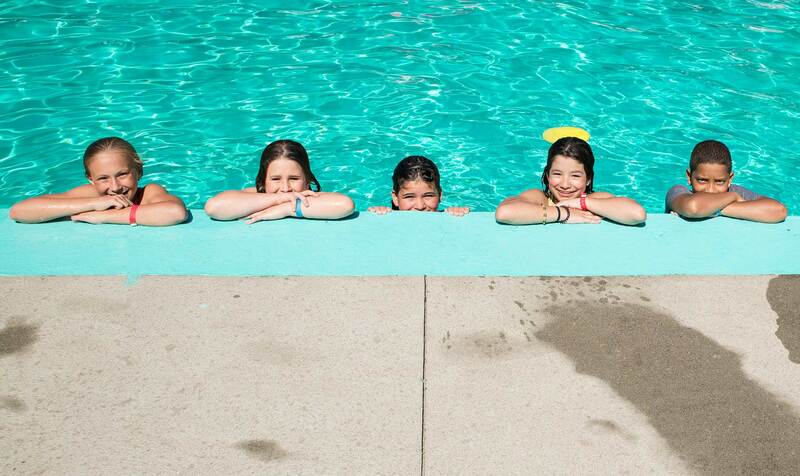 Summer programs at Camp Ramsbottom are offered to youth ages, 6-13, and run from June through August in four two-week sessions. 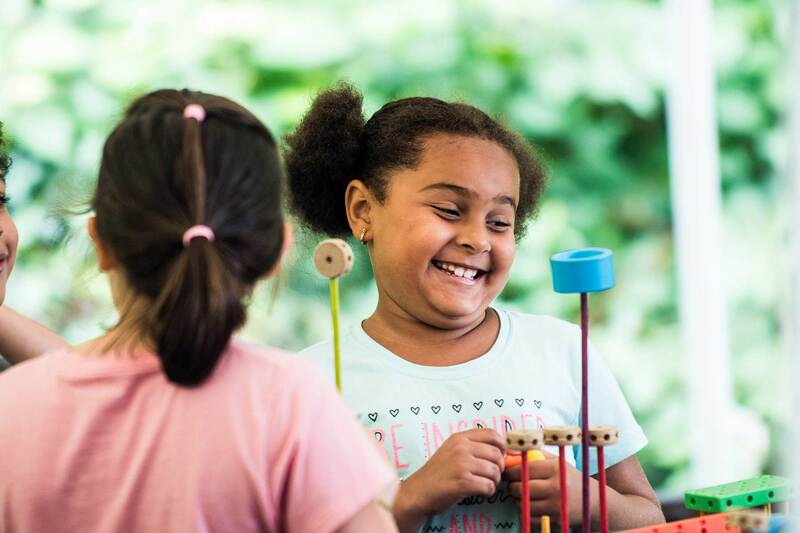 Camp Ramsbottom boasts everything you might want in a summer camp including: an adventure course, archery, arts & crafts, basketball, fishing, hiking, mini-golf, a petting zoo, soccer, swimming, tennis and much more, all led by caring and professional staff. 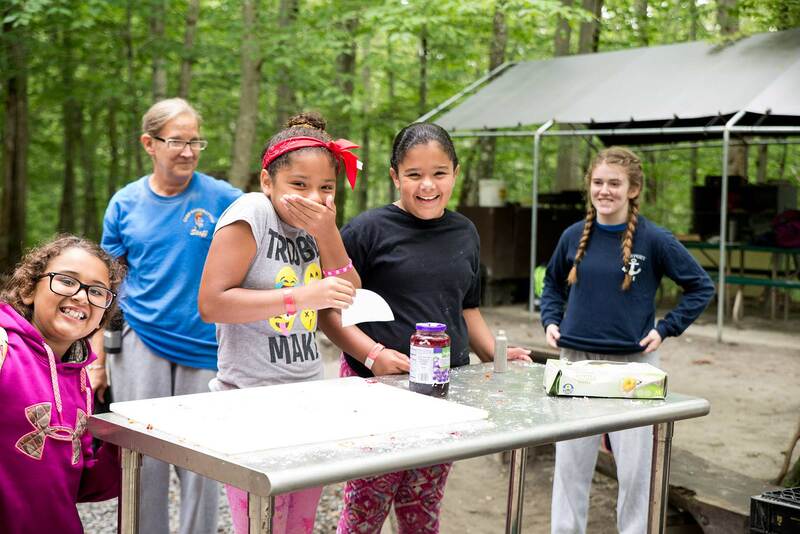 Bus service to Camp Ramsbottom is provided from convenient locations in Rhode Island and Massachusetts, with camper pick-up each morning and drop-off each afternoon. The fee is per two-week session. Extended care hours at both the Club’s Elson Clubhouse in Pawtucket and Camp Ramsbottom in Rehoboth are available for an additional fee. Please return the completed printable forms in person or mail with payment to: Boys & Girls Club of Pawtucket, One Moeller Place, Pawtucket, RI 02860, unless completing and paying for Camp Ramsbottom online through the link above. Campers must have an active Boys & Girls Club of Pawtucket membership current through the end of the last session for which they register. Learn more about the benefits of a Club membership. Limited scholarship funds are available. Scholarship applications are available each year in May. 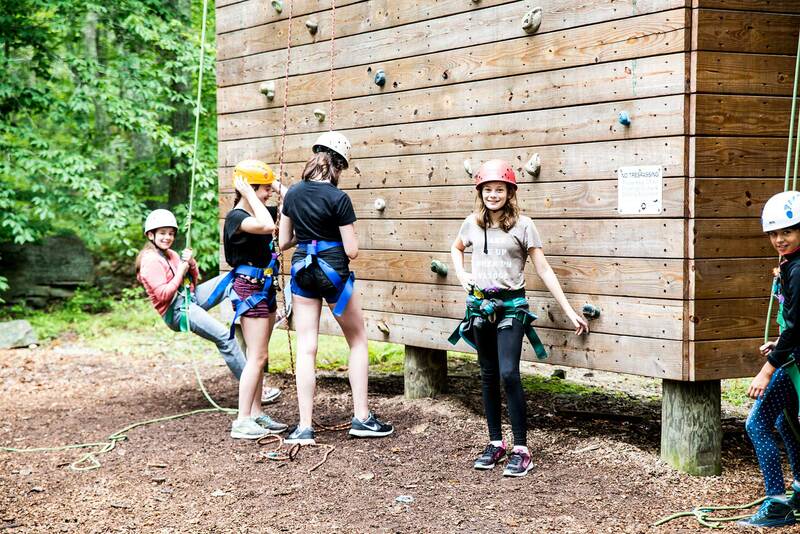 Please call us at 401-722-8840, option 1 to learn more about Camp Ramsbottom or the scholarship application process. Let’s Get Growing is the Club’s summer learning loss prevention program for youth entering grades 4-9. While this is an education based program, we also work hard to ensure participants have a fun summer! Running for six-weeks, this program does have a fee, although scholarships are available. The focus of this program is on a seed-to-table nutrition education. Participants work in our garden, learn to cook healthy dishes with what they grow, give back to the community through service learning projects, and much more. Older participants develop their leadership skills by participating in this program as a mentor. 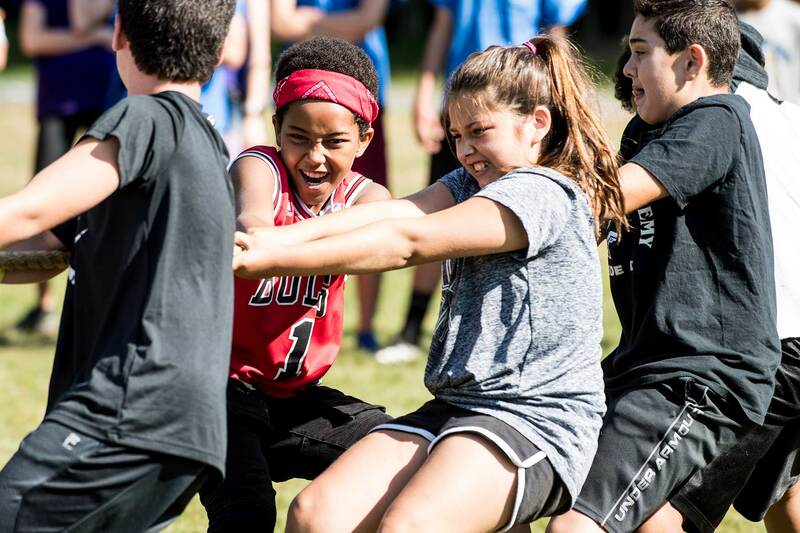 In addition to the educational activities, there are weekly field trips and fun and exciting daily activities including sports, team building, and more. All participants must have an active Boys & Girls Club of Pawtucket membership through the end of the program and are required to attend a mandatory orientation with their parents/guardians. Spaces are limited for this program – please be sure to reserve your spot as soon as possible! To learn more about this program, please call us at 401-722-8840, option 1. For youth ages 13-18, we provide an engaging summer program. 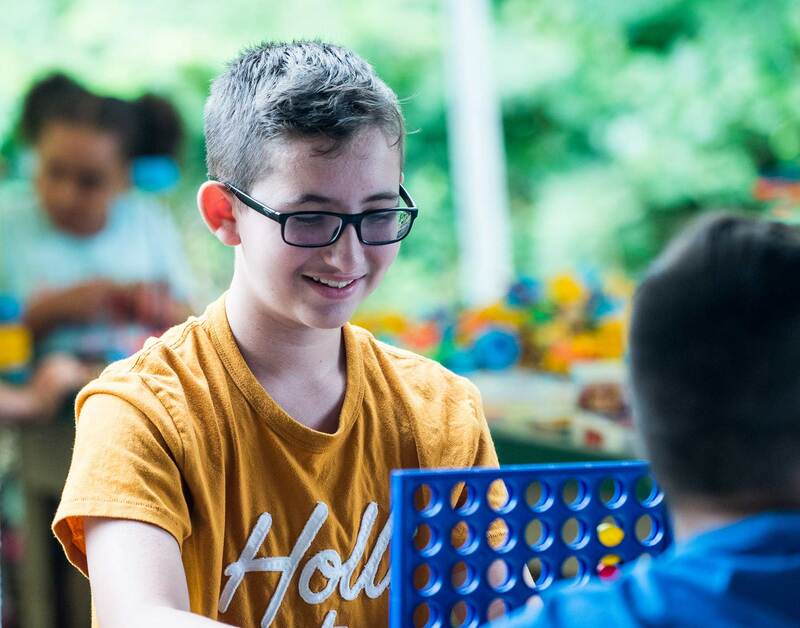 With activities running throughout the day, we work to keep members interested and involved in fun and educational programs during their summer break. 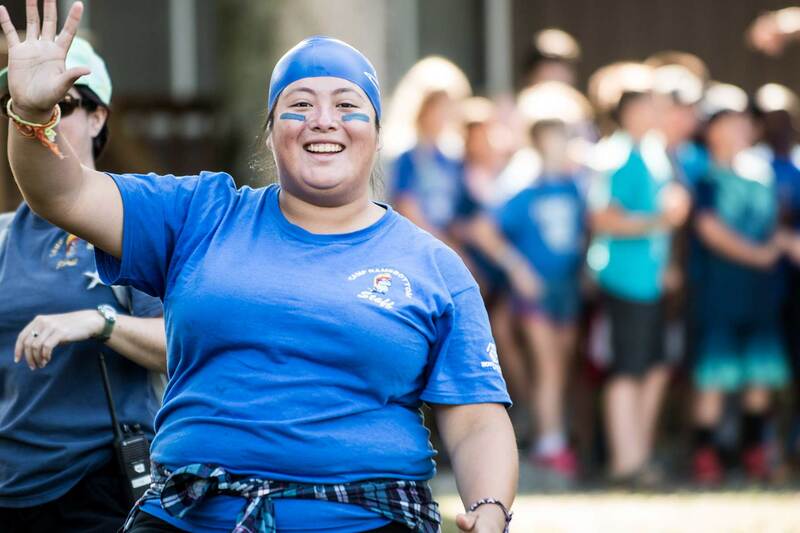 Teen summer programming at the Club offers much of what we provide during the school year, along with the incorporation of field trips, a summer basketball league, and additional special events and activities. 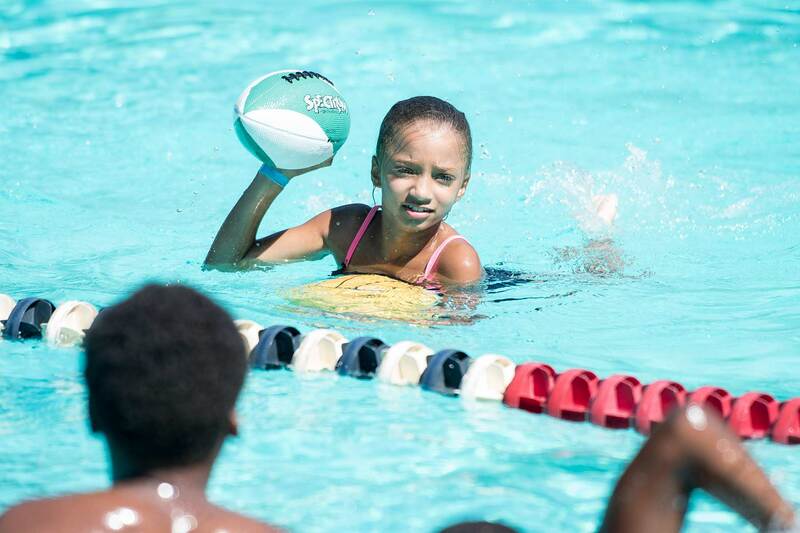 Participants in our Teen Summer Programs must have a current Boys & Girls Club of Pawtucket membership. There is no additional fee for the teen summer basketball league, but participants must register in advance.